During every inspection we make sure our customers have the appropriate safety devices needed to meet code in the correct location. 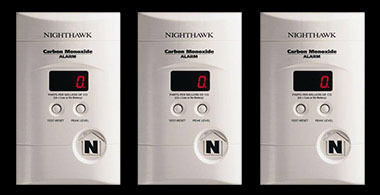 Every home is a little different depending where you sleep, where the furnace is, and how many levels there are so we take our time to explain to you where you should be putting the devices we offer. 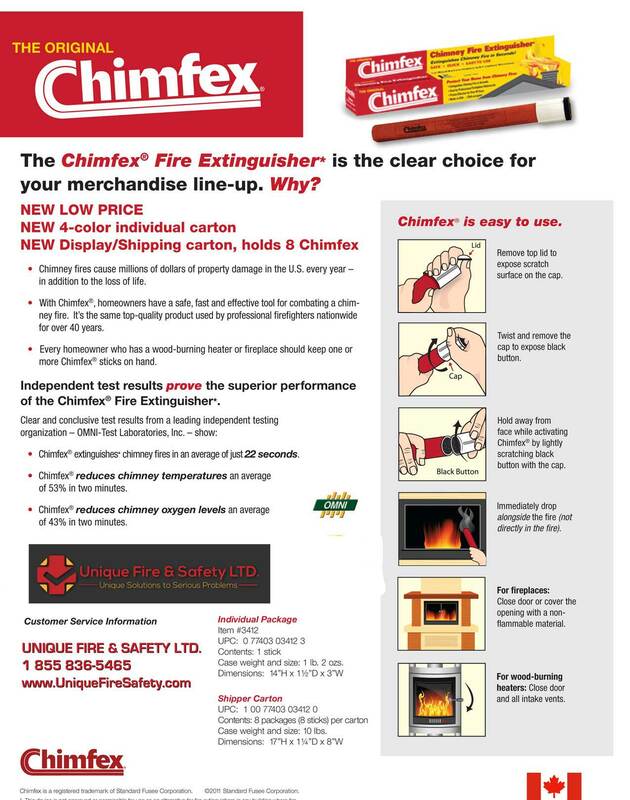 If you do not have the recommended products we also carry stock in the truck to offer to you at any time. Our current offering include the following products and upon purchase we show our customers how to use them, where to place them, and the maintenance required for each device. 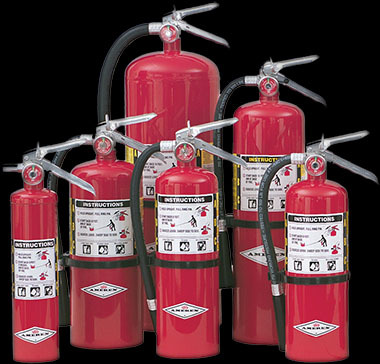 Lifetime Warranty: If extinguisher leaks, and tag is on, we will replace it no questions asked. Highest Accuracy: Shows the 0-200 ppm range (aka the gray area) of carbon monoxide whereas standard alarms go off at 100, 200 or 400 ppm after 4-15 minutes of detection. 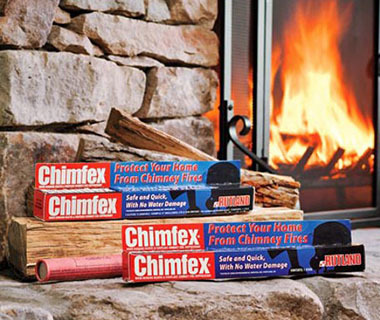 The only guaranteed way to put out a chimney fire. Like a road flare but instead of producing light, it produces smoke. 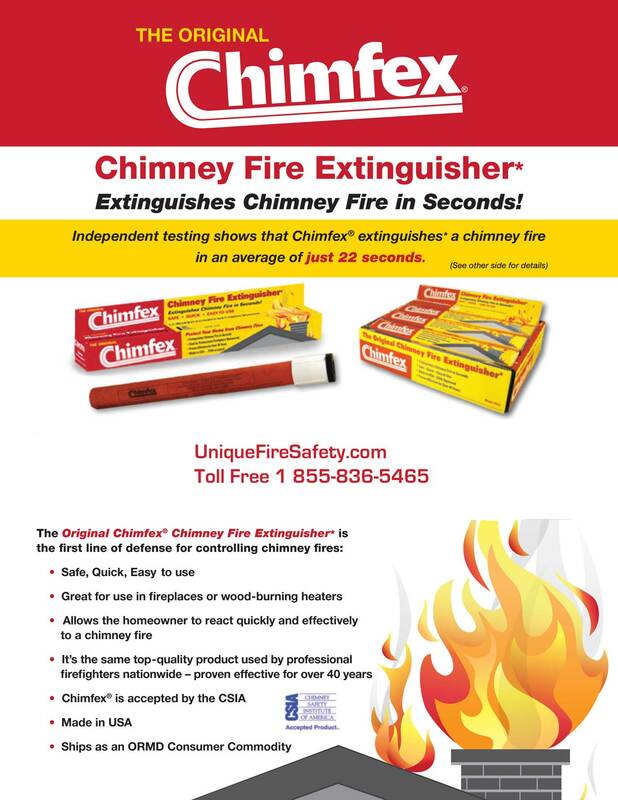 The easiest way to pick up one of our safety products is to ask us about them during your next inspection as we try to always carry these products on the truck. If you are interested we can also drop them off when we are in your area. To inquire about purchasing please head to our contact page.